Quotes can be a great resource for teaching critical thinking and for building insight. 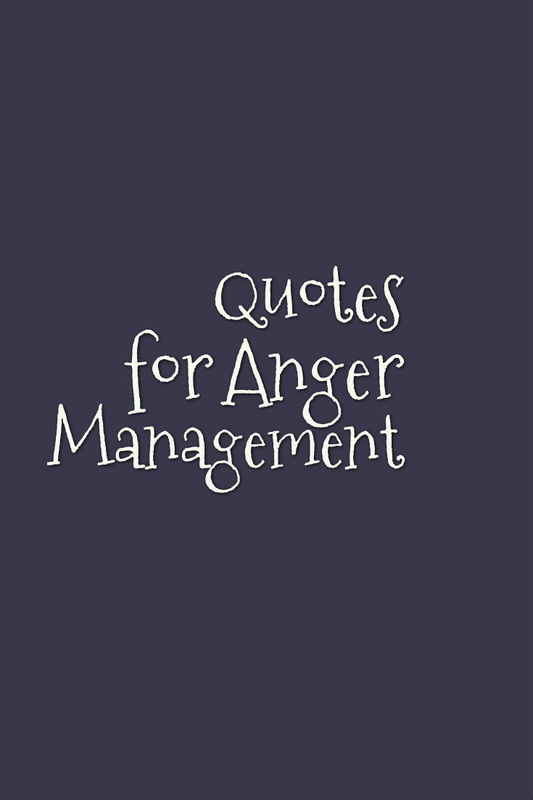 Quotes can be interpreted in many different ways and applied to various situations. Participants in a group can share their thoughts in a safe environment and learn to see others' perspectives. Quotes don't have to be good or bad, right or wrong. This allows the participants of the group to practice being non-judgmental of themselves and others. Icebreaker questions. Quotes serve as a non-threatening opportunity for clients to share their thoughts and experiences to the extent that they feel comfortable. Small group quote projects. Asking clients to work in small groups to interpret, evaluate, apply, and create something based on a quote is a great way to encourage collaboration and creativity. Small group projects are a great strategy when level of functioning is diverse in a mental health group. Projects can include creating stories, posters, brochures, poems, games, etc. Review and assess learning. Choose a quote related to any topic you teach during a session, and ask clients to explain how the quote relates to what they have learned. If they can answer well, then they have learned the main point of what you wanted the clients to learn. Teach Gray Thinking. 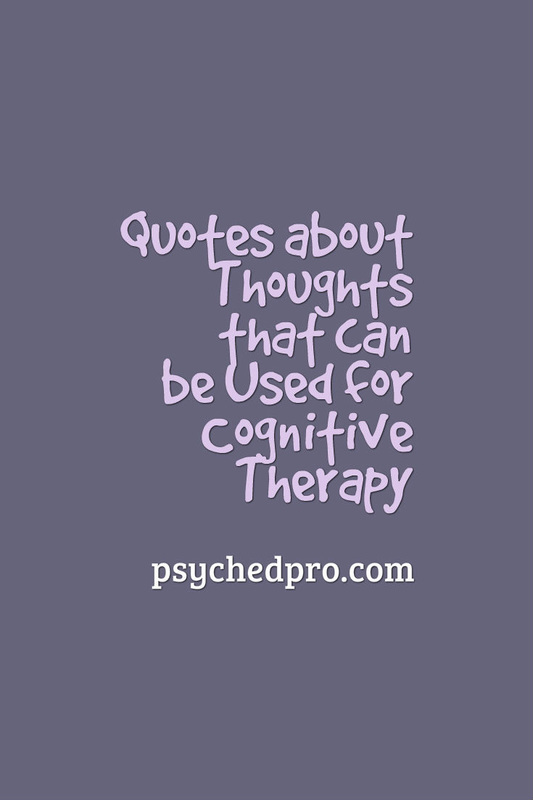 Quotes provide the opportunity to teach clients to see multiple perspectives. Many quotes can be seen with different perspectives without have a right or wrong interpretation. Allow clients to share their unique interpretations and encourage peers to remain open-minded and non-judgmental. Inspire Resilience. Many inspirational quotes can be used to help encourage help when hope is difficult to have. 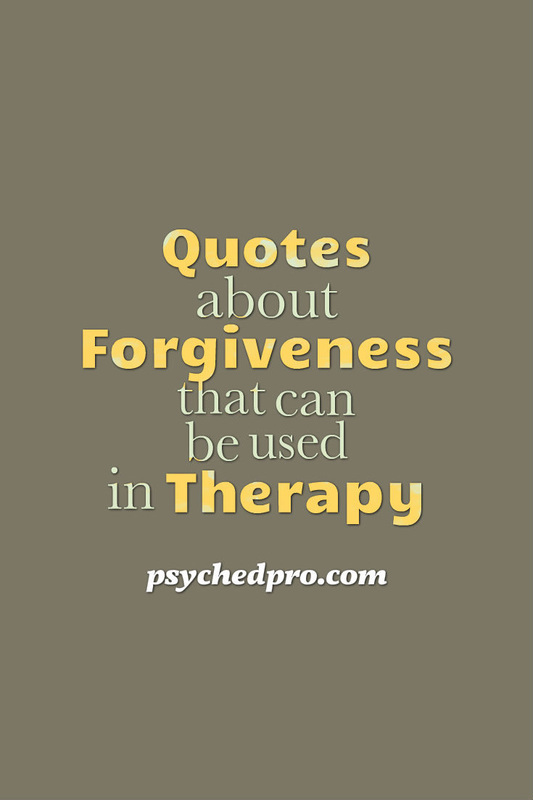 Using quotes from people who went through difficult times is especially helpful. Normalize Experiences. One way to prevent people from feeling singled-out or strange is to normalize experiences. All it takes to normalize an experience is a quote that eloquently communicates that others have been through the same or worse types of things. Normalizing unhelpful actions can also be useful as people deal with feelings of guilt or shame following. This helps people move on and spend energy on improving themselves. Look for a quote with these characteristics to improve engagement and understanding. Go for simple. Simple quotes allow all learners to get something from the quote. It's easy to make a simple quote more complex with added questions, but it's difficult to make a difficult quote more simple for everyone to understand. Context matters. Know who the author of the quote is. Find out why the person is famous and what the context of the quote is if possible. Relevance is important. The quote needs to have some relevance to the topic even if it is used out of the original context. Find a quote that speaks to human nature, something anyone can relate to in their own life. Interesting quotes helps engage people. Find a quote that is interesting in some way. Interesting quotes are either clever, funny, surprising, or beautiful. Try to find one that is more than one of those things.